B-Townies are jetting-off to celebrate the first anniversary of Filmfare Middle East. This event will be attended by some big names in the industry. 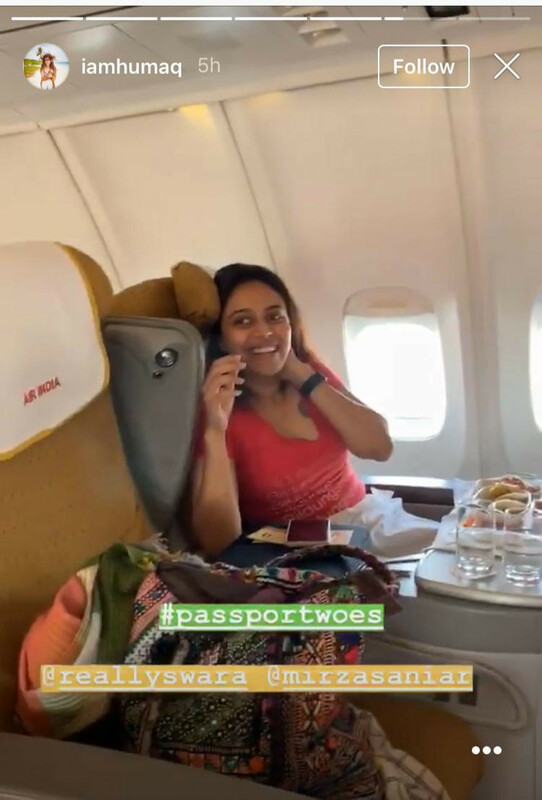 On their way to Oman are Swara Bhasker, Huma Quereshi and Sania Mirza who are on the same flight. Huma Qureshi in her first story mentioned something that caught our attention! 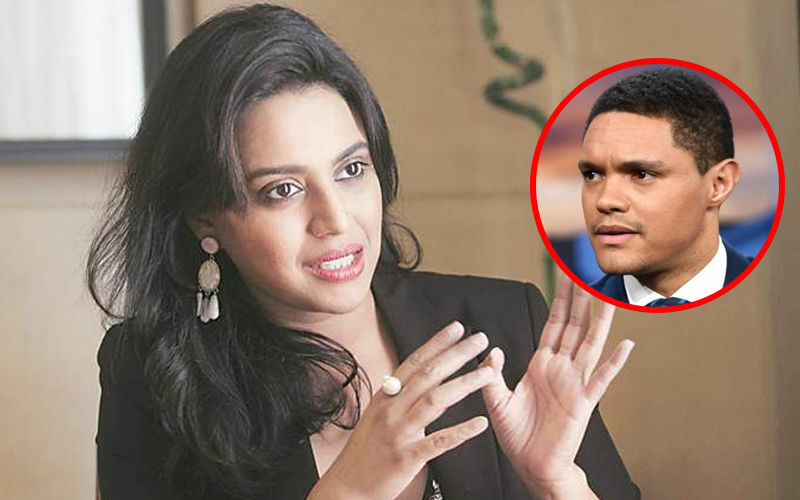 Huma was seen sympathizing with Swara Bhasker who apparently lost her passport. In the next story, Huma is questioning Sania Mirza about her secret of losing all the baby weight. Sania can be seen sipping on some black coffee. Sania in her funny reply said, black coffee and the croissant with butter that she already finished eating is her secret. Talking about how exciting their journey is, Ms. Mirza mocks Swara by saying that she probably missed her flight. You can see Swara calling the ladies evil for laughing at her misery. Let us tell you’ll, almost all of the celebrities will be making their way to Muscat, UAE, as Filmfare celebrates its first anniversary in Middle East. 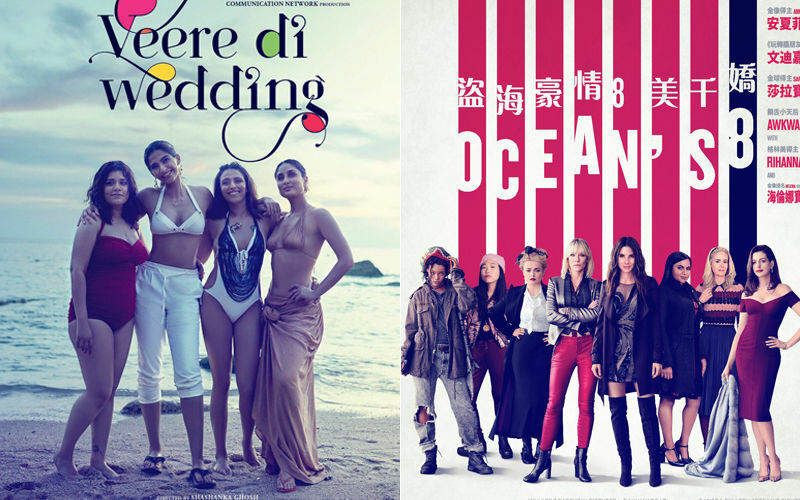 The renowned Danube Group re-launched Filmfare Middle East Magazine with actress Deepika Padukone along with filmmaker Karan Johar and many others in 2018. 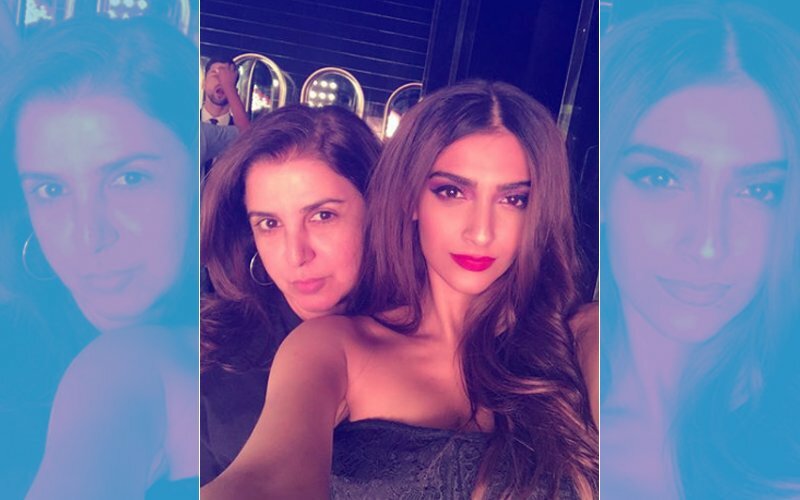 Celebrating a successful first year, the glittering event will witness Sonam K Ahuja, Tabu, Rajkumar Rao, Jim Sarbh, and Ishaan Khatter among others. 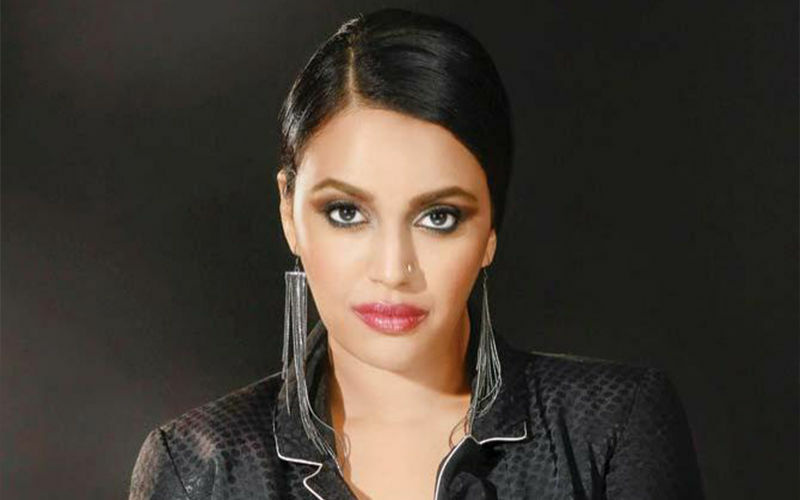 Fans and audiences will be in for a treat as power packed performances by Nora Fatehi, singers Sukriti and Prakriti Kakkar and the evergreen Bappi Lahiri are lined up. Hoping to see Swara at the event with her girl gang! 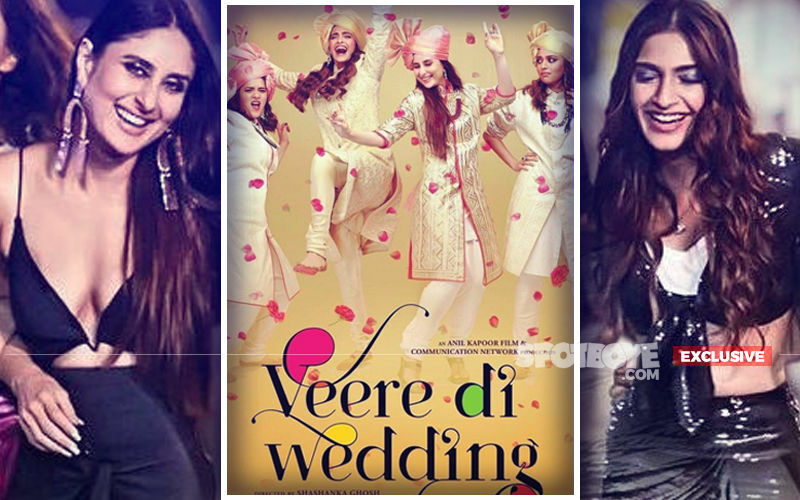 Will Kareena & Sonam Kapoor's Veere Di Wedding be India's Oceans 8?